DanceSyndrome supporter Richard Baldwin has signed up for a charity challenge to support the charity’s 2016 fundraising appeal. 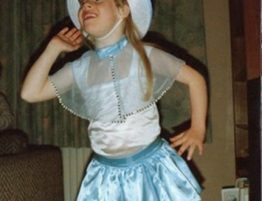 Richard, age 52 from Preston, has been supporting DanceSyndrome for just over a year. Richard is a volunteer with the Canfield Trust, who support small charities to become more sustainable. His work up to press has involved helping to write funding bids and implement the business plans, but he decided he would like to do something a bit more challenging to help to raise money and awareness for the charity! 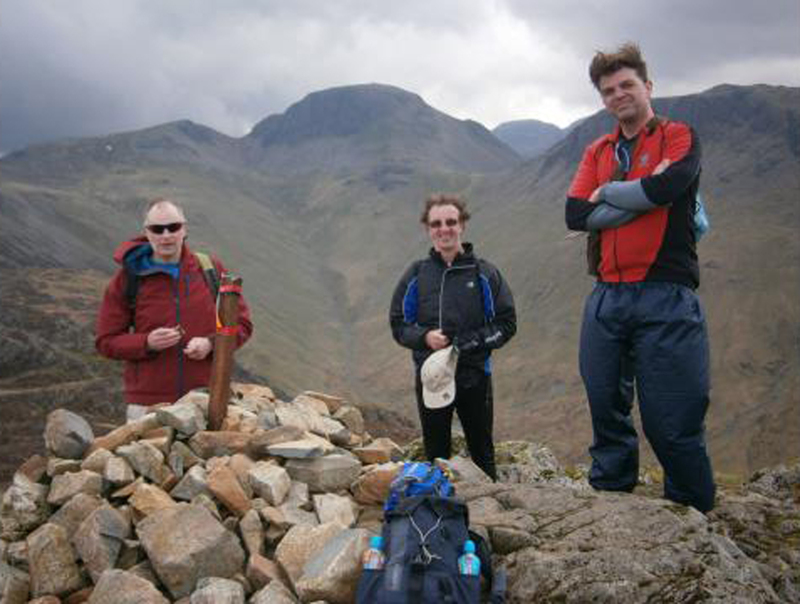 The challenge Richard has chosen is a triathlon in Snowdonia which will take place on Saturday 15th May. It involves approximately 10.5 miles of cycling, 9 miles of trekking and 2.5 miles of kayaking. The cycling part of the journey begins in Llanberis, and travels along the shore of Llyn Padam (Llanberis Lake) passing the slate quarries of the Snowdonia National Park towards Llyn Cwellyn, where the hiking part of the challenge commences with the ascent up Snowdon. 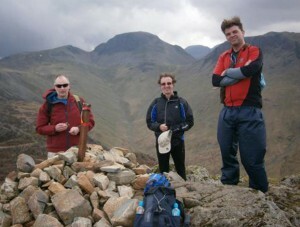 After reaching the summit, there is a long descent back to Llyn Padam, for a 2.5 mile kayak. 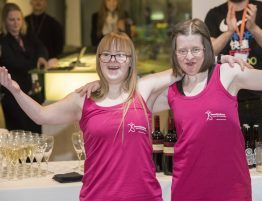 Richard is hoping that by completing the triathlon he will be able to raise at least £400 for DanceSyndrome and make people more aware of the work that the charity does. 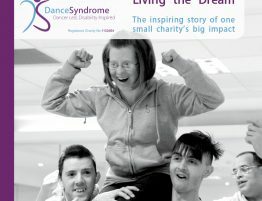 If you would like to support Richard, you can donate online via www.localgiving.org/fundraising/richard-baldwin or alternatively you can visit www.dancesyndrome.co.uk for more ways to donate.